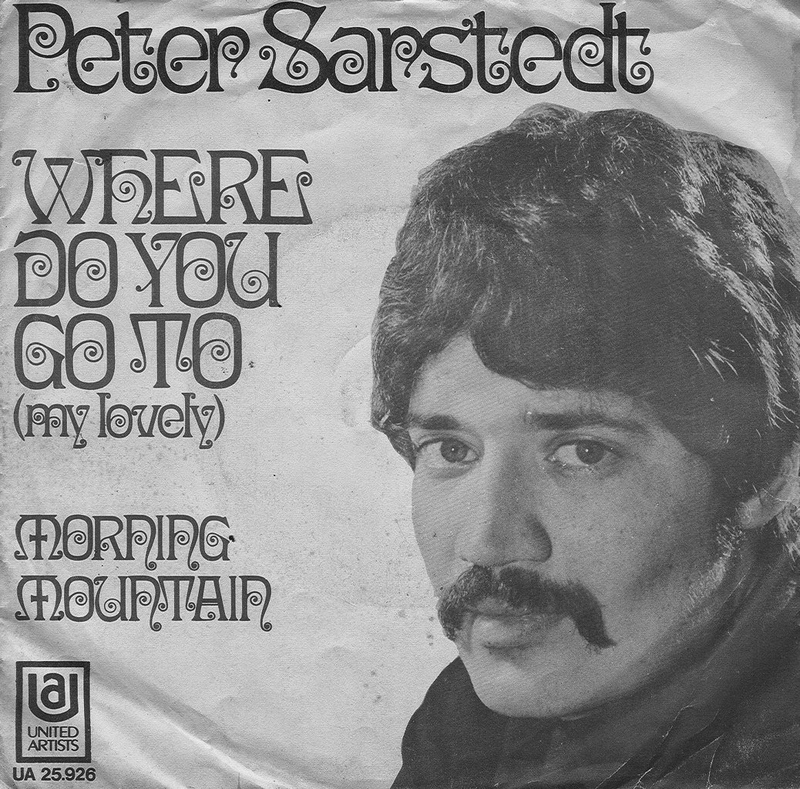 “Where Do You Go To My Lovely” by Peter Sarstedt was number one on 1st March 1969 and stayed there for four weeks. Peter is an Indian-born British singer-songwriter and multi-instrumentalist. 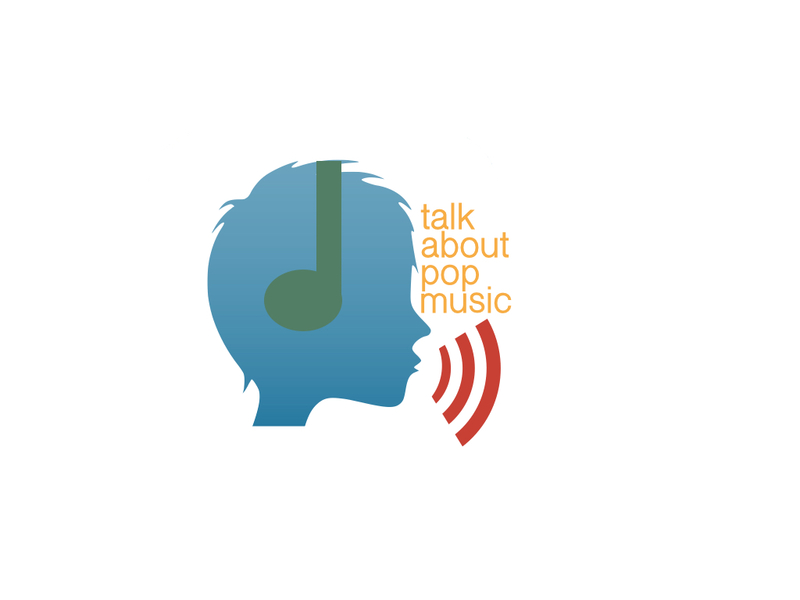 Wow – no end to his talents and for this song he even won an Ivor Novello Award for Best Song Musically and Lyrically. Well deserved I think, yes it is, yes it is. Previous PostNumber One Song When You Were Thirty?